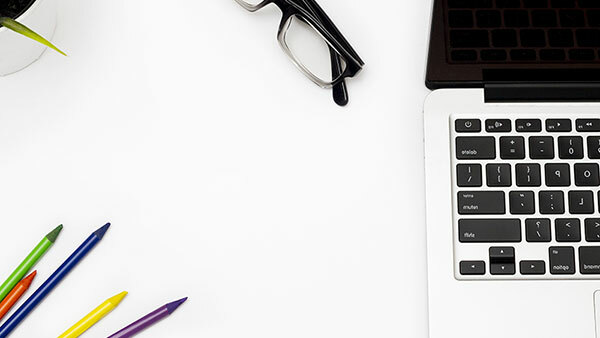 Your podcast takeaway notes just a click away. 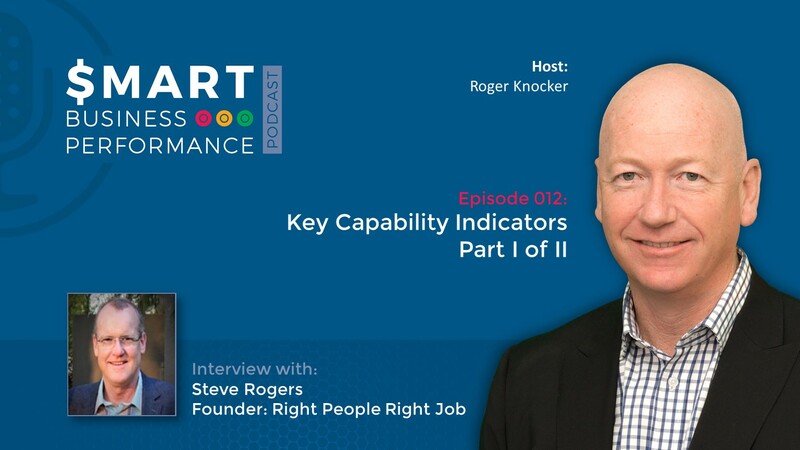 Steve Rogers has developed – in correlation with KPI – Key Capability IndicatorsTM as a term to measure how capable someone or something is at a specific point. These KCIs differ from KPI’s in the way that Performance looks at the past and Capabilities looks at the potential for the future. 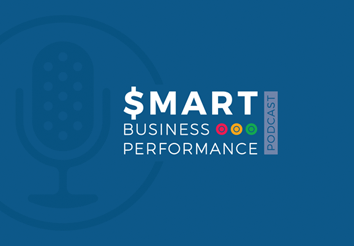 In this podcast, Steve discusses 5 KCA’s (or Key Capability Areas) that can be effectively used to measure people.